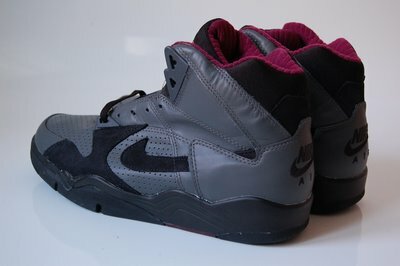 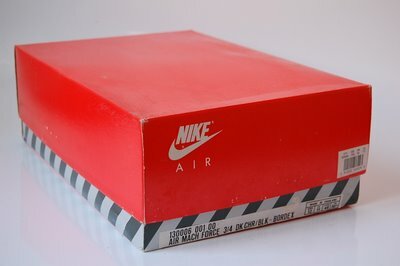 One Niketalk-member called these Air Mach Force 3/4 the poor mans Jordan Bordeaux. 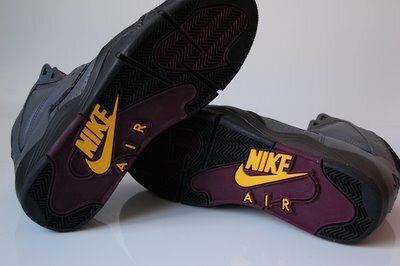 Not far from the truth I guess given these have the same colors as the Bordeaux. 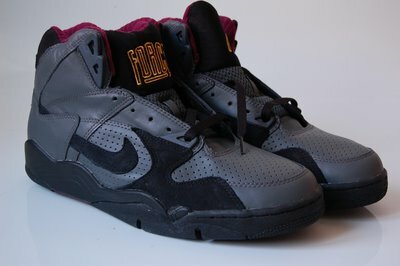 Still an impressive and fine looking shoe….